As some of you may know, I hail from Arbroath on the east coast of Scotland. It’s a small fishing town situated about 17 miles north of it’s nearest city Dundee. 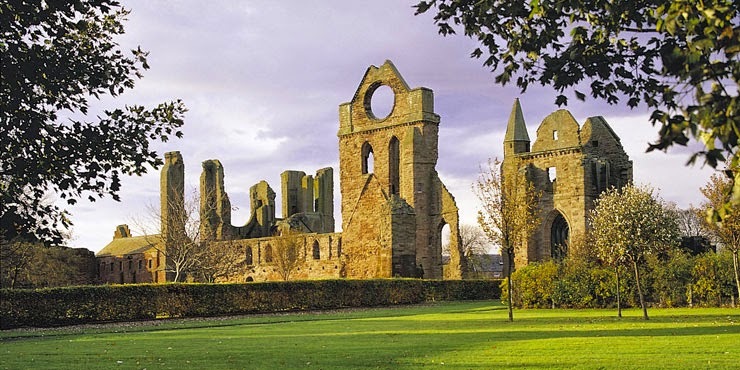 It’s famous for a couple of things, one being the Declaration of Arbroath, a declaration of Scottish independence signed in the imposing Arbroath Abbey in 1320. Scotland is no longer an independent country, but the Abbey still remains there to this day. The ruins of the huge sandstone building are a large tourist attraction for visitors to the area. Arbroath is also famous for Arbroath Smokies. Smokies are hot-smoked haddocks, which originated in a small village three miles north of Arbroath called Auchmithie. Legend has it that a fire broke out back in the 19th century where someone was preserving their fish in barrels. Out of the ashes came this delicious tasting fish, smoked and cooked due to the heat, ready to be eaten. The process today sees haddocks dry salted, which preps the skin for the smoking process. This then takes place over a barrel, with hessian controlling the amount of heat. It is quite an involved process and for more information about it I would recommend visiting arbroathsmokies.net. Arbroath Smokies are actually protected under European Protected Geographical Indication (PGI) which means that only Smokies made within a 5-mile radius of Arbroath can call themselves ‘Arbroath Smokies’, exactly the same as Champagne can only be made in that region of France or Parma Ham can only come from that part of Italy. I am lucky enough to have grown up where these delicious fish are made and often eat them. I can tell you they are like nothing else you will have tasted. The smoky flavour imparted into the meat of the fish is beyond words. I decided to incorporate Arbroath Smokies into a recipe here on Cakeyboi and actually came up with this a couple of years ago. However, I never got round to posting it until now. My creation is the Arbroath Smokie Cupcake. Don’t worry, this is not a sweet cupcake, which would not be pleasant at all (although a local ice-cream shop did come up with a smokie flavour frozen confection once!). These are very much a savoury treat. A little baked ‘cupcake’ filled with the smoked fish in question and some strong cheddar cheese to compliment the flavour. I also add chive for a bit of freshness. To top things off, I add a swirl of a savoury cream cheese frosting and sprinkle with some more chopped chives. To serve, the Arbroath Smokie Cupcakes are best eaten warm. They are much more tender that way and the cream cheese on top melts a little, adding some delicious moistness. I would definitely eat these as a starter at a dinner party or as a snack, when you are in the mood for something savoury. I have even been told they would be delicious for breakfast! The cupcakes will keep in a fridge, in an airtight container for a few days, but they will not last that long – believe me! Arbroath Smokies can be ordered online from arbroathsmokies.net. Preheat the oven to 200C. Line a cupcake tray with 12 paper liners. In a bowl stir together the cheese, Smokies, flour, salt and pepper. In a jug mix together the soured cream, milk and egg. 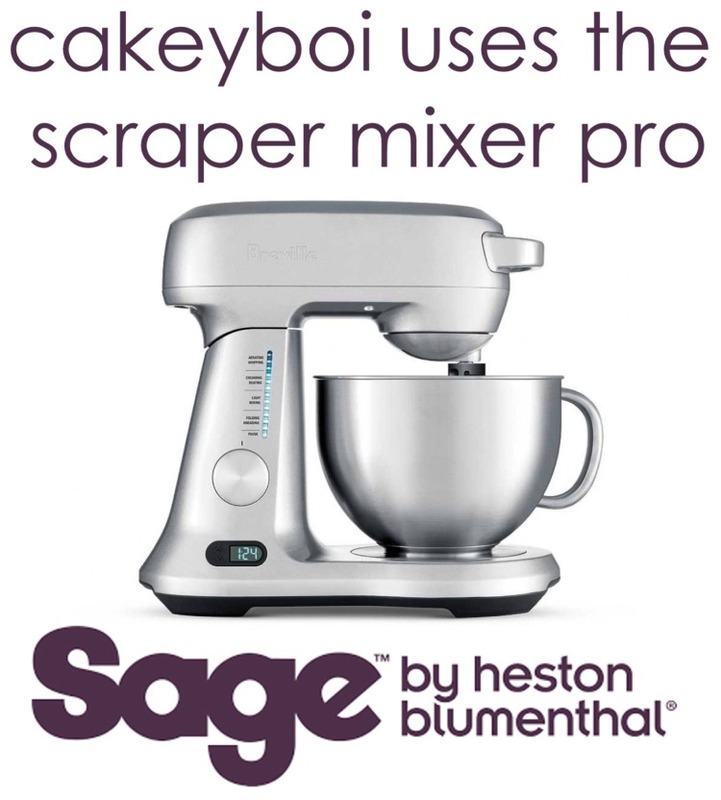 Pour the wet mix into the dry and combine the ingredients just until no streaks of dry flour can be seen. Divide the batter between the 12 cupcake liners and bake in the oven for 15 minutes, or until golden brown and a toothpick comes out clean from the centre. To make the ‘frosting’, beat the cream cheese, softened butter and black pepper together, until smooth. Either place into a bag and pipe onto the cakes or spread on top with a knife. Sprinkle on chopped chives for garnish. Enjoy your Arbroath Smokie Cupcakes. I am entering these cupcakes into this month's Simply Eggcellent hosted by Dom at Belleau Kitchen. The theme this month is 'Savoury' and these cupcakes are most certainly that. 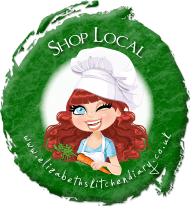 I am also entering them into Elizabeth's Kitchen Diary's Shop Local challenge as I bought my Arbroath Smokies locally. Love Arbroath smokies and you've come up with such a unique recipe. Thanks Rebecca, I always like to give things a 'Cakeyboi' twist! Absolute genius, Stuart. I can almost smell the smoke and taste the delicious soft cupcakes. Sadly, I get smokies so rarely that I can't bear to do anything other than grill them with butter and eat them straight off the skin. But if I lived where you do, no doubt I would be looking for creative ways to use it too. Love the idea of eating them as a starter. 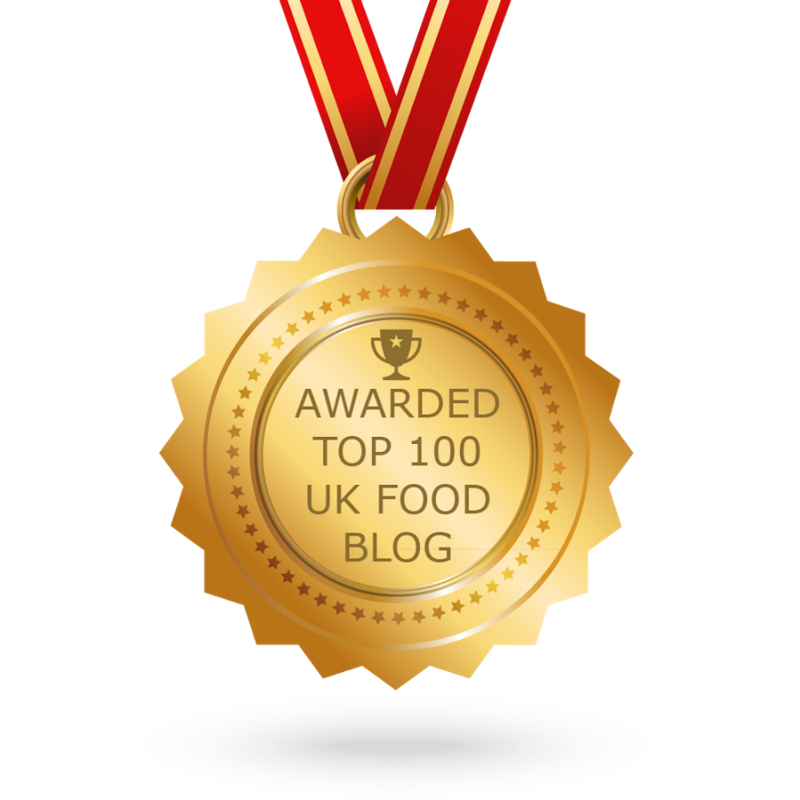 Cheers Janice, so good that you can buy them online now - if you ever fancy a smokie! Thanks Lisa - you are one of the lucky ones to have tried a smokie! I've heard of the famous Arbroath Smokies, but didn't know about that amazing abbey. I shouldn't be surprised, Scotland is blessed with many impressive buildings. Thanks Choclette - we are lucky up here - great history and architecture! I love the idea of a savoury cupcake! I'll have to try a veggie version of these - love the cream cheese on top! 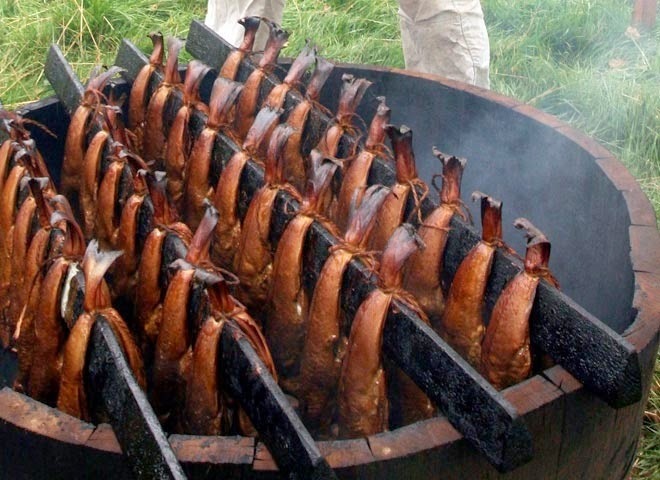 Last time I went to Islay for the whisky festival they had a visiting Arbroath smokie bloke who smoked them and served them hot and fresh. So very good! Cheers Kavey - you would love these then! I have always wanted to try Arbroath Smokies. Creating a cupcake out of them is amazing! I hope you get the chance to try and Arbroath Smokie Jo! Funny Dom, I never think of them as breakfast food! I guess these are like savoury muffins really and I do love a savoury muffin. Can't believe I've not tried Arbroath smokie but I'm a huge smoked fish fan so I know I'd really like these. That is what they are essentially Sarah - savoury muffins, slightly smaller! Oh my, I love your idea Stuart and even though I have yet to taste any Arbroath Smokies I know I would like them too. Thanks for the kind wishes! You must try an Arbroath Smokie!! I'm deeply fond of Arbroath Smokies and I realise that I haven't had one for far too long. This is a lovely idea. Cheers Phil - you must rectify that! Oh what a gorgeous idea! I sort of feel I've missed the cupcake boat because I don't eat sugar, but these would make up for it! They sure would Jane - enjoy if you try making them!! I've never heard of the Arbroath smokie before, but I loved smoked fish so I reckon I'd love these! They look so pretty too! You should try mail-order smokies Emily!